The biometric technology has been around for years and still the analysts forecast the global biometrics market to grow at a CAGR of 15.49% during the period 2016-2020 and growth prospects of the global biometrics market for 2016-2020.
in the past years many factories replaced the old timecards machine with biometric terminals, without the need to replace the timecards. The biometric accuracy rate is very high, the process saves considerable time and while timecards can be falsified, hand geometry cannot. 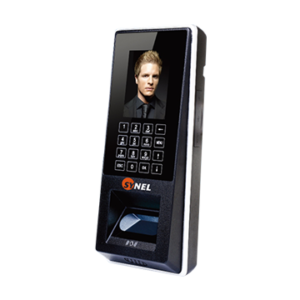 Today the Biometrics technology become the leading and implemented in a many sector worldwide, from employees Time and attendance management and up to access control. 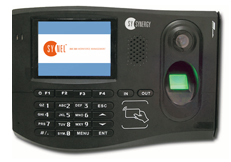 Sy-110Standalone Access Control Facial recognition terminal. 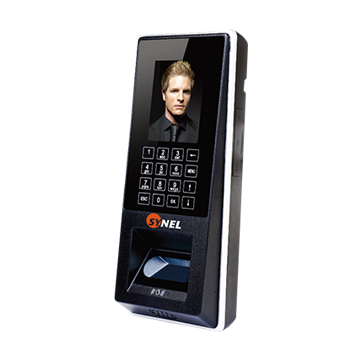 SY-910Facial recognition terminal for Time & Attendance and Access Controlsystem with leading “Dual Sensor” Algorithm,Fully integrated with Harmony software.